Hansberry Garden and Nature Center and the Kelly Green Project will join good neighbors all over the city to pitch in to the 12th annual Philly Spring Cleanup hosted by the Streets Department on Saturday, April 6, 2019, from 9 a.m. to noon. Join us to help Southwest Germantown look its best and enjoy a few snacks! 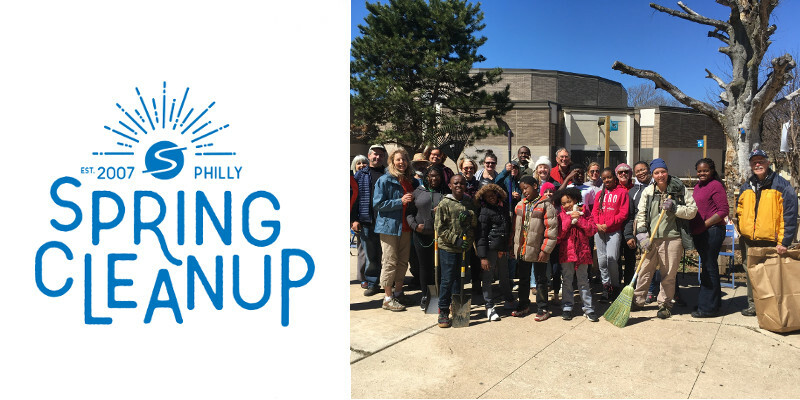 To help, you may sign up at PhillySpringCleanup.com — or just show up at the John B. Kelly School, 5116 Pulaski Ave., to collect cleaning equipment. We’ll be sprucing up the Kelly School property and the area surrounding Hansberry Garden, which is at 5150 Wayne Ave.